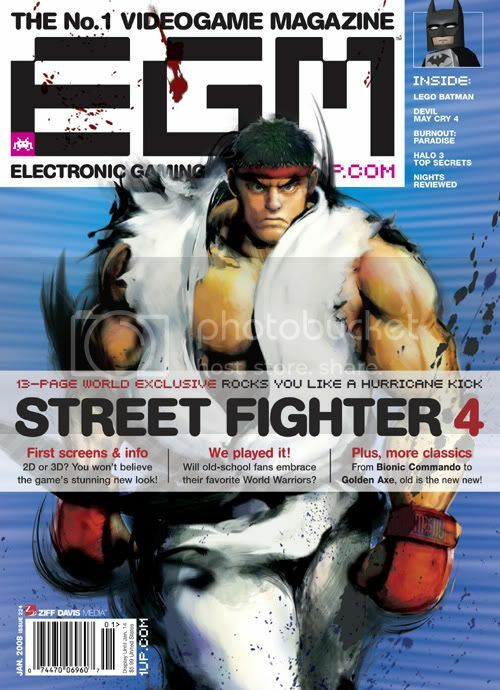 Street Fighter IV first ever screenshot and Ryu on the cover of Electronic Gaming Monthly. 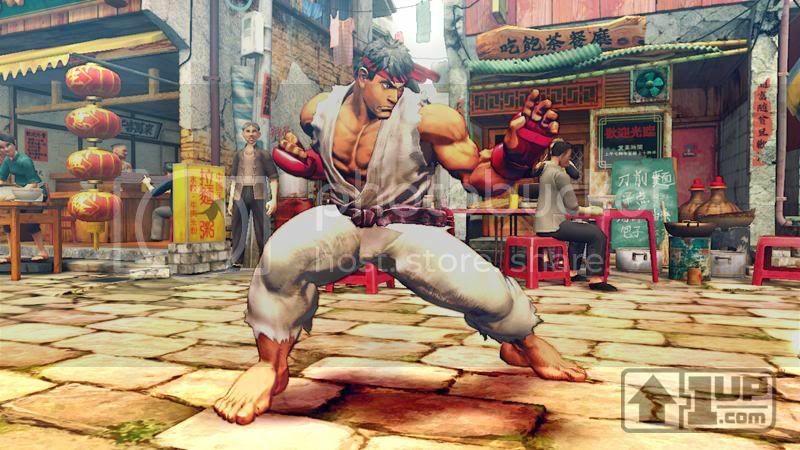 So far I like the paint brush effect. Hope we can see more of this in the coming year.